Ditch the Grease You should never pour grease down your drain. 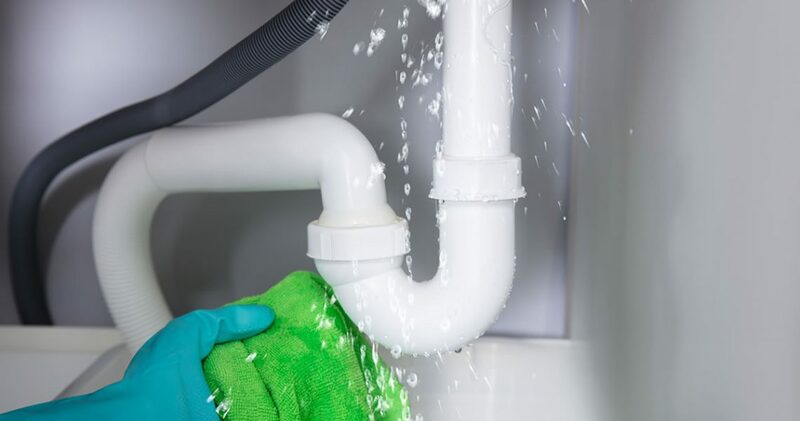 If you find your kitchen drain is slowly flowing, you can battle grease build-up with liquid dish detergent and boiling water. The dish soap will dissolve grease and oil, while the boiling water will melt the grease deposits and flush everything away. After clearing your drain, be sure to use lots of cold water when you use your garbage disposal. Why not hot? The cold water helps to keep the oils and grease in a solid state so the garbage disposal can do its job by breaking it up. 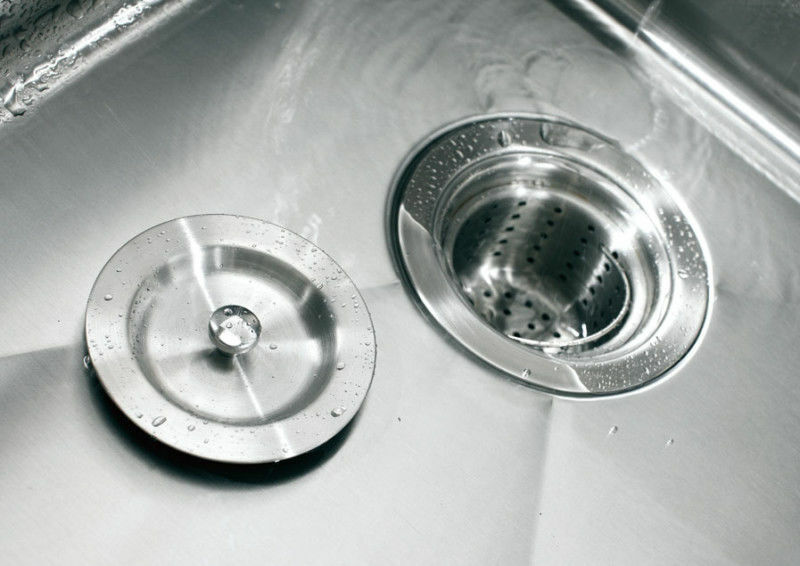 Using hot water melts and softens the grease, causing it to coat the inside of your drain. In your bathroom, you can tackle the hair and gunk with a simple kitchen ingredient: table salt. 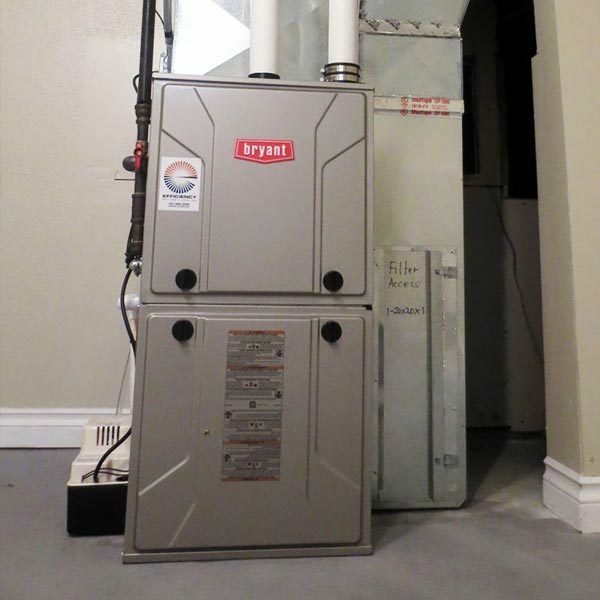 There are a few simple things that you can do to make it easier for you and your heating unit to survive the winter. The steps don’t require any advanced skills. 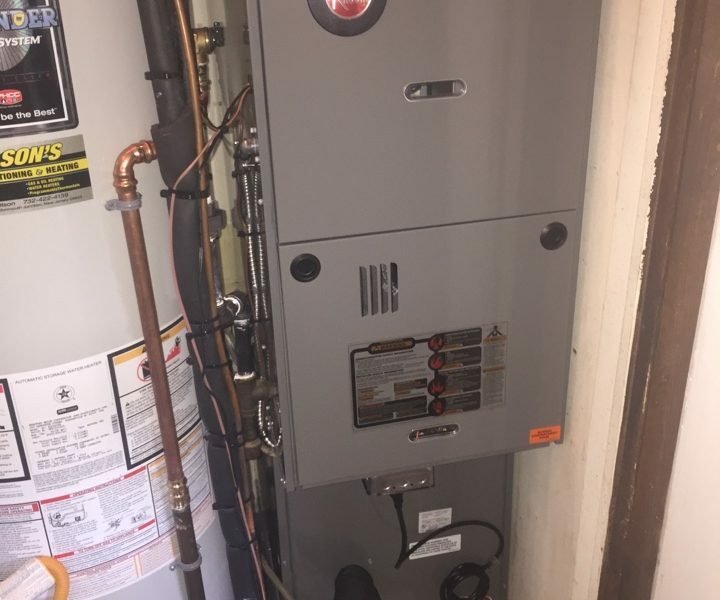 Does your HVAC unit operate on heating oil? If it does, now’s the time to place your order for more fuel. Once the weather takes a turn for the worse, the oil company may not be able to get its trucks on the road for several days. When the trucks finally resume deliveries, it could be a long time before they’re able to get to everyone who ordered after the snowstorm hit. Don’t force your HVAC unit to work harder than necessary. Make the job of the unit easier by sealing cracks around doors and windows. It’s also a good idea to make sure that you have the recommended amount of insulation in your attic. 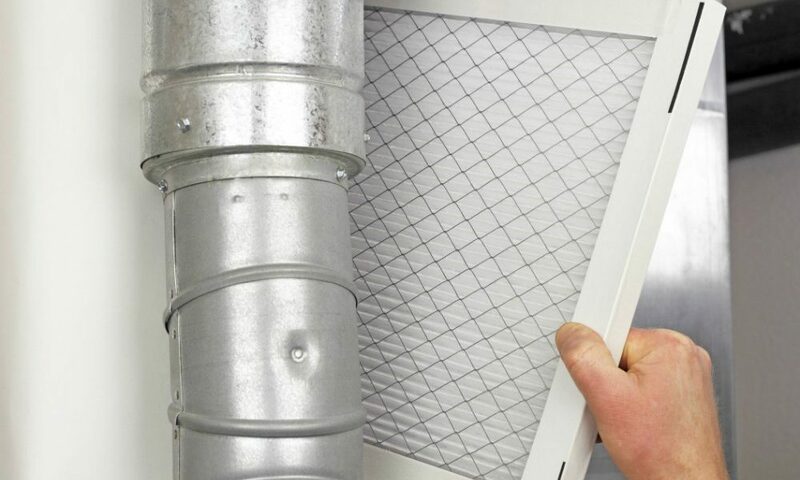 Changing the air filter is a maintenance chore that requires a time investment of only a few minutes to complete, but it returns huge dividends. 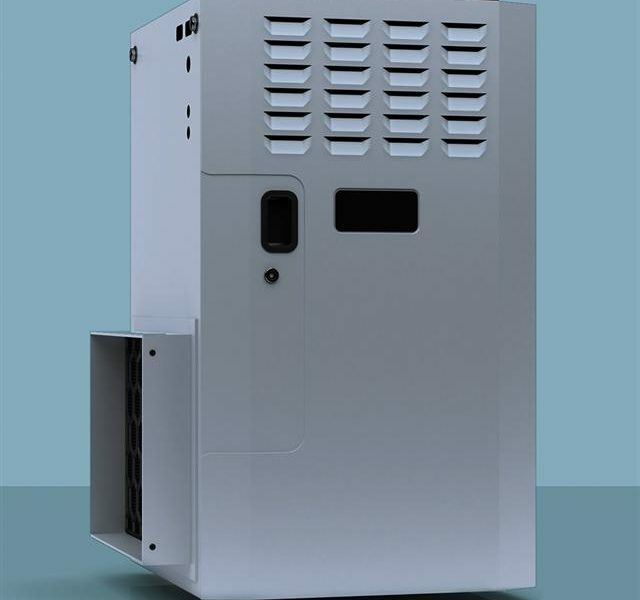 A heating unit that breathes freely lasts longer. Never let an old filter remain in place for more than three months. Check the filter manufacturer’s paperwork to learn how long the filter is expected to last. Some filters last only a month. 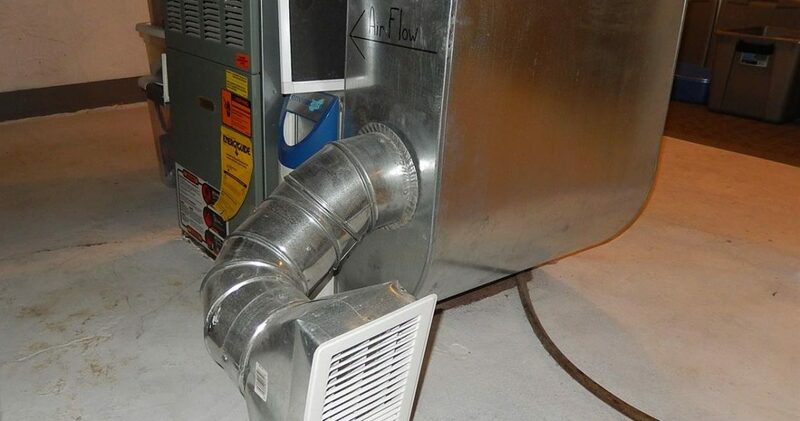 Most HVAC systems rely on extensive ductwork to move air through the home, and the average ductwork contributes to 20 percent of energy loss because of leaks as air passes through the ductwork. While a furnace at the end of its lifespan can cause constantly rising energy bills despite unchanging energy needs, leaky ductwork can also contribute to increased energy loss over time. To make your furnace more energy efficient and prevent it from working overtime to warm your home, call in a Green Apple Plumbing & Mechanical professional to take a closer look at your ducts. By updating the joint seals and improving the insulation on any exposed ductwork, you can make big strides towards better efficiency. 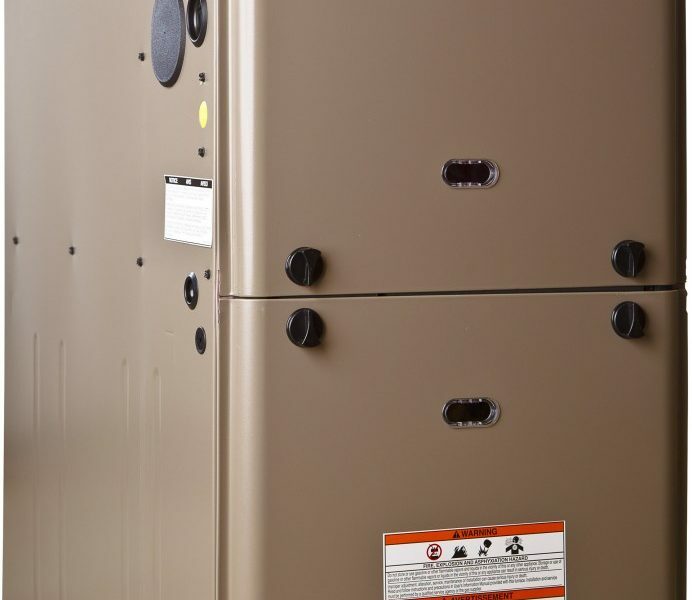 If your furnace seems to be running smoothly, it is easy to let a few maintenance appointments slide. 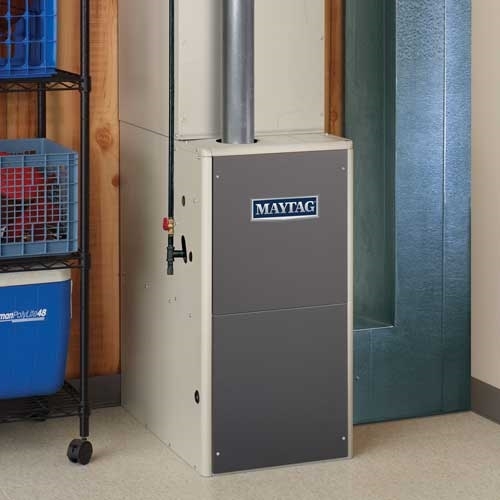 This can quickly add up, though, since a typical furnace needs annual maintenance. To get the best performance from your furnace for its entire 20- to 30-year lifespan, be sure to schedule a Green Apple Plumbing & Mechanical professional to check fluids, change the air filter, and perform regular preventative maintenance. Keep in mind that furnaces over 10 or 15 years old that exhibit serious operational issues might be ready for replacement. The Stack Effect principle refers to the movement of air through spaces, most specifically, the rising of heat in buildings. In the cold winter months, the warm air in the building is less dense than the cold air outside. That warm air bubble wants to rise up and out of the building. This rising air causes cold air to be drawn into cracks at the bottom of the house. This is why your basement is colder than your highest floor. 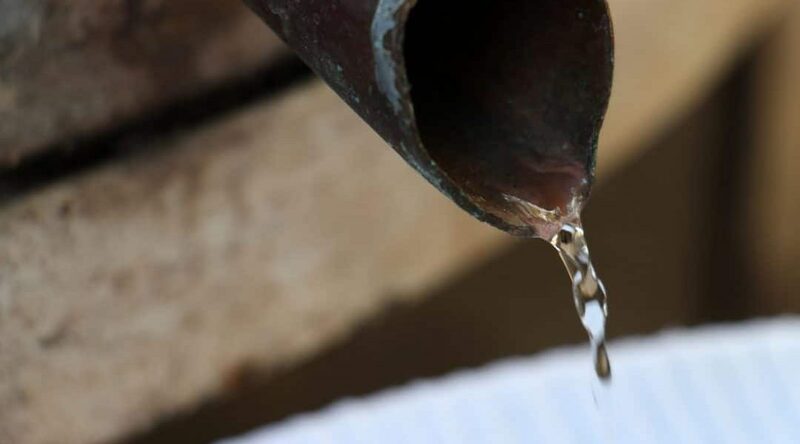 This is also why leaky houses consume larger amounts of energy. In Britain, the term “furnace” only refers to industrial metallurgical furnaces used for smelting iron ore, lead or copper. In America, we call this type of industrial furnaces “blast furnaces”. The Brits call their heating systems “central heating”. It’s said that the name comes from the Greek word “fornax” which means oven. Did you know that a 6 room house collects an average of 40 pounds of dust a year? You can see why regular maintenance of your HVAC is so important!